How to Build Walls that Will Remain 99% Free of Nail Pops! 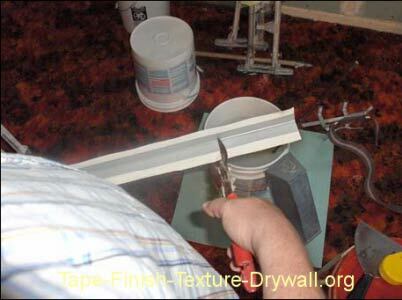 The following tips on installing drywall will make all the difference in your results. When hanging wallboard onto wooden studs use drywall construction adhesive! Professional drywall hangers always use adhesive for sheetrock installation over wooden studs. It adds so much strength to the walls and eliminates the problems that are associated with movement. You can get by without it on straight framing (but only if you use plenty of screws in all of the right places). Glue Tips on Installing Drywall: I like to apply blobs to the studs (about every foot). 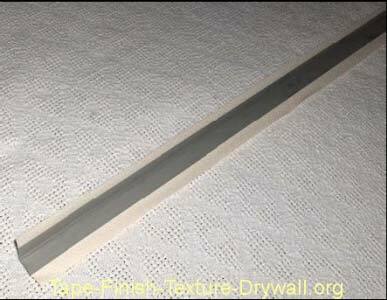 Although many people prefer to draw lines with the glue, blobs are a better choice for installing drywall over crooked framework. By applying blobs, youll use the same amount of glue. Dont apply the glue to the framing where the edges of the drywall will be fastened. Only use the glue in the field area of each panel. Choose 1/2 inch thick drywall (or thicker) for walls. I dont recommend 3/8 drywall for anything other than laminating. Do not install your light switches and receptacles until after the sheetrock installation is completely finished. Its very difficult to make the cut-outs in the sheetrock when the switches and receptacles stick out past the wall surface. Its also more difficult to tape and finish around these cut-outs with the hardware installed. 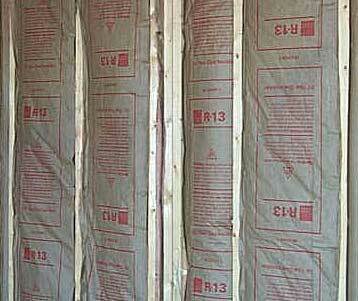 When using the paper-faced insulation, always keep the wall framing member exposed for the drywall adhesive. In other words, never cover the glue-bearing surface with the paper backing on the insulation. 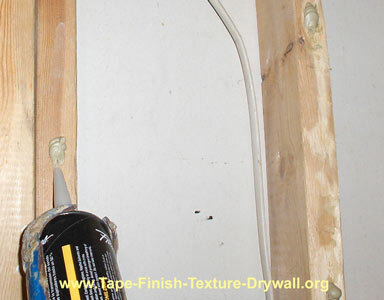 In the example shown below, the walls are insulated, yet the studs are still properly exposed for the drywall adhesive. For a cheap, low-tech approach to sound control drywall in your home, try a layer of insulation just like the one shown above! 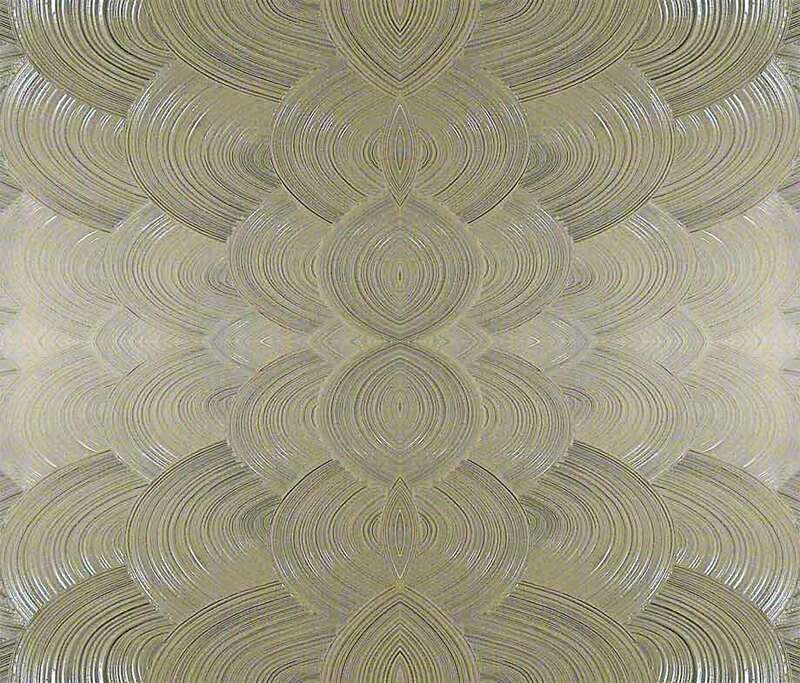 This works like a charm for sound-proofing a master bedroom or office! You can apply one-piece metal drywall corner bead as perfectly as a pro! There are many alternatives for finishing outside corners. The two main types of corner bead are: Fasten  on & Tapeon. For the do-it-yourselfer, I always recommend the Tape-on Paper-faced metal as shown below. Corner Bead Tips on Installing Drywall: When applying any type of outside corner to bi-fold door openings - or to any opening  Install the longer sections first, then install the shorter sections. Its always easier to move the shorter sections around and adjust them for a matched fit. Damp Basements: If youre considering a sheetrock installation in a basement area, be certain to address any high moisture. Basement dampness must be dealt with before you sheetrock the walls. Keep in mind that trapping the moisture behind the drywall does not make it go away! Basement moisture + poor ventilation = Mold & odor. When hanging the basement walls, avoid direct contact between the drywall and the floor. Maintain at least half an inch of clearance. If there is any unexpected surface water on the floor, the drywall can act like a sponge and soak up the water. Youll need a drywall foot-jack to do this. Basement Tips on Installing Drywall: Are you considering the new basement finishing systems that are being advertised on TV? Im not an authority on this topic, but Im told that the cost is about 3 times that of a complete drywall installation.